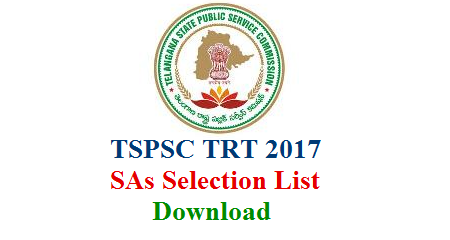 That success in the Examination confers no right to appointment unless the appointing authority is satisfied after such enquiry as the case may be considered necessary that the candidate having regard to his/her character and antecedents is suitable in all respects for appointment to the service. That the candidates are found physically fit for the post. That the candidates should produce such original certificates as required in accordance with the Rules / Notification.